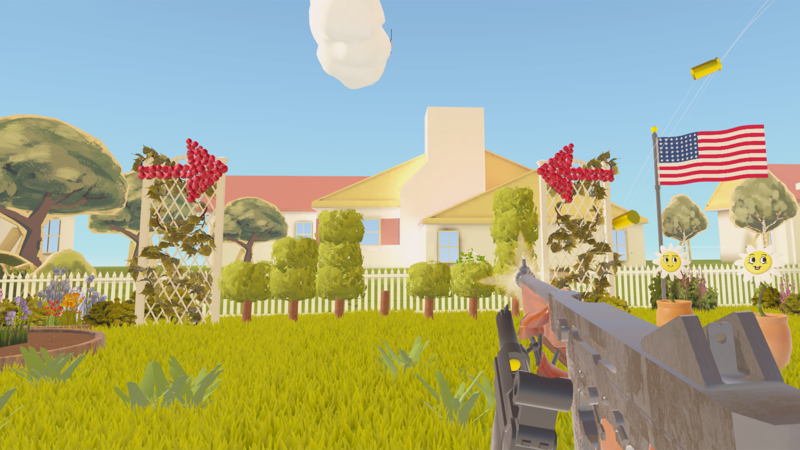 The American Dream began development in 2016 and released on March 14th 2018 on PlayStation 4, Oculus and Steam. 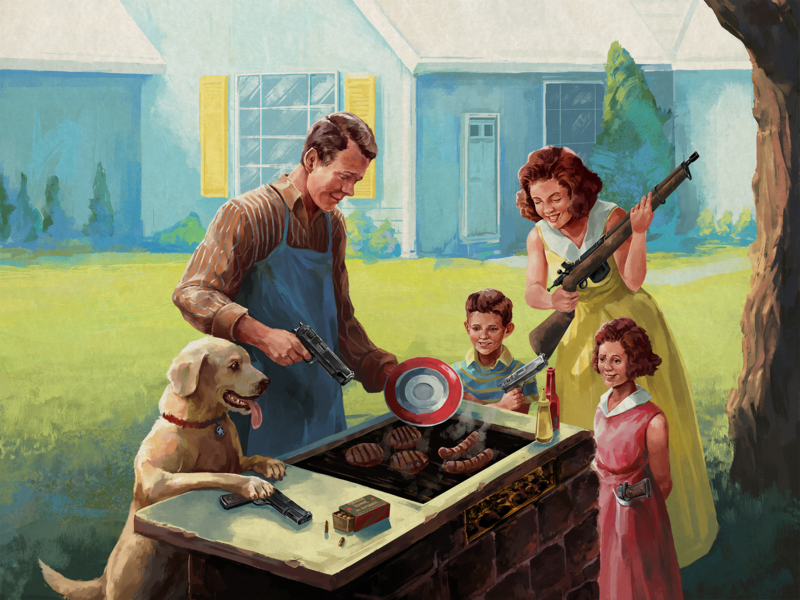 "With its Norman Rockwell-kissed aesthetic and a (not unkind) satirical take on the Second Amendment, The American Dream is a very American game." "How else is mummy supposed to know you're hungry unless you fire a warning shot?" 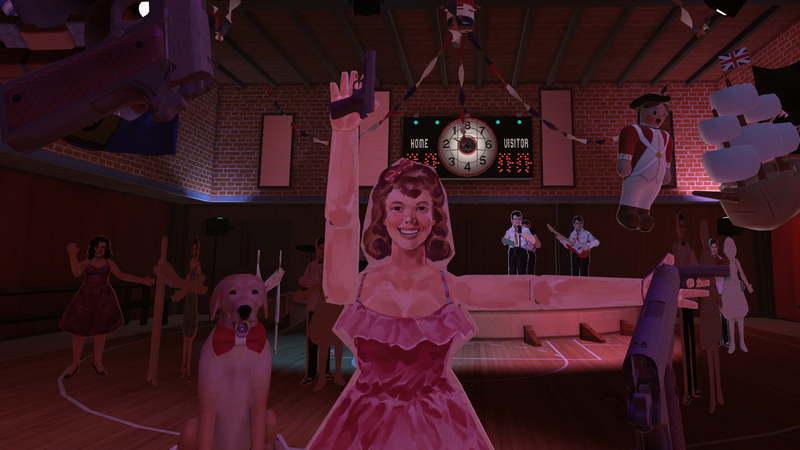 "Last week I accidentally shot myself in the face while playing a virtual reality game called The American Dream." "It’s an amusing concept, and during the 20 minutes I spent playing The American Dream, I found it much funnier than I expected. 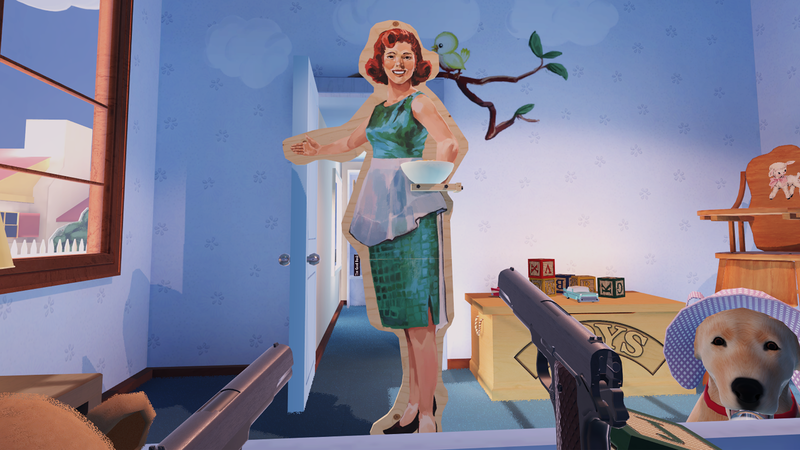 ...taken as a lighthearted critique of first-person shooters, it works. " "I absolutely enjoyed playing the game, but was still crippled by discomfort with a well of nerves in my stomach, and felt utterly powerless to something that’s only virtually there." 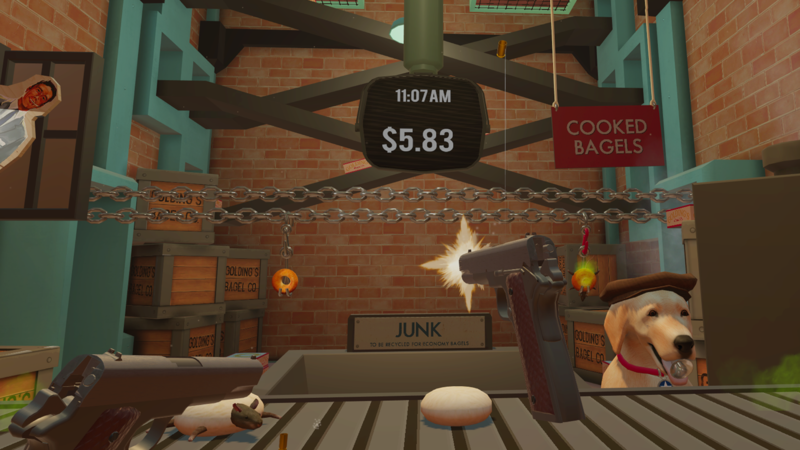 "They set forward to make a game that rides the line between intelligent and witty satire and simple mockery. If the demo build is any indicator, they’ve managed to do that beautifully." 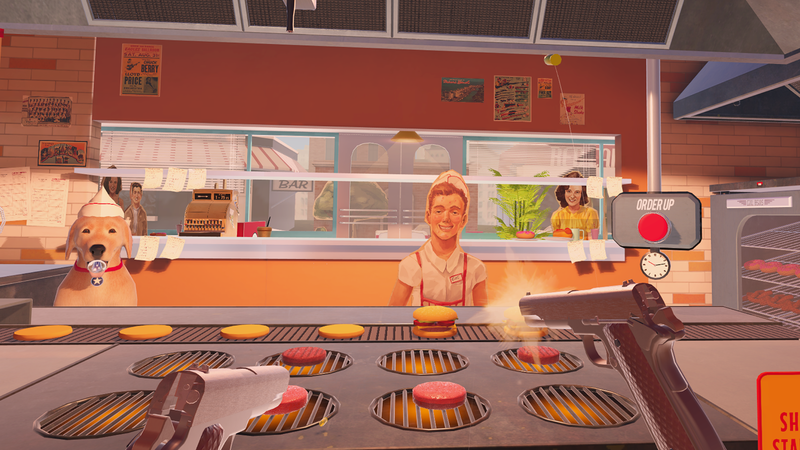 "It's a ridiculous VR experience, and refreshingly different from the other shooters popping up everywhere as VR gaming takes off." Official site for The American Dream samuraipunk.com.